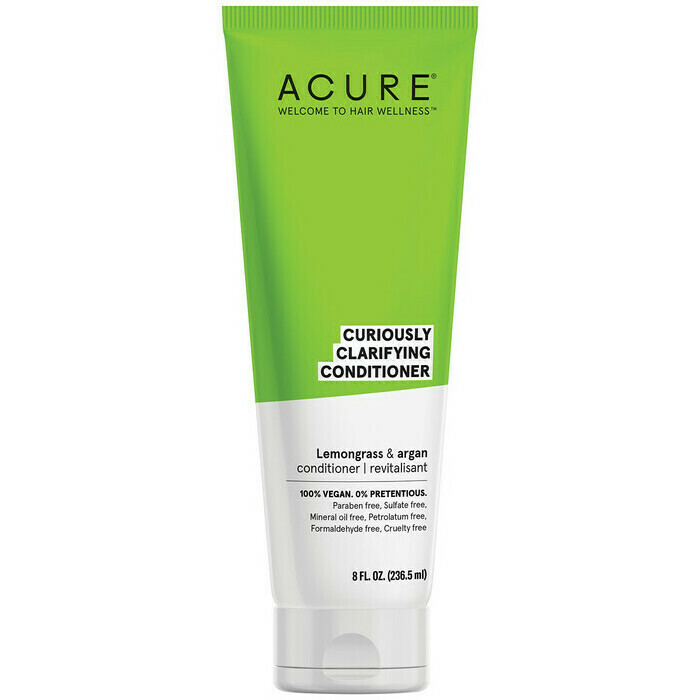 This Curiously Clarifying™ Conditioner by Acure is a lightweight formulation that provides hydration and softness without weighing the hair down. Suitable for all hair types, this gentle conditioner contains clarifying Lemongrass Oil, organic Rosehip & Argan Oils, organic Chamomile Extract and nourishing Pro-Vitamin B5, and is designed to leave hair feeling and looking fresh, smooth and shiny. 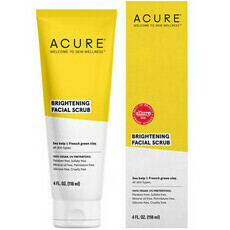 This product replaces Acure Clarifying Conditioner. 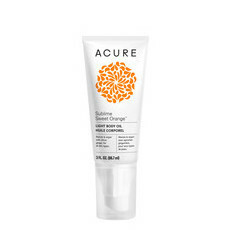 Acai Berry, Aloe Vera, Argan oil, Blackberry, Cacao, Calendula, Chamomile, CoQ, Lavender, Pomegranate, Rooibos Tea, Rosehip Oil, Rosemary, Vitamin B, Vitamin E.
After using the Clarifying Shampoo, massage the Conditioner into wet hair, working from scalp through to ends. Rinse well. 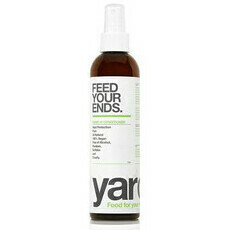 Not nourishing enough for my dry curly hair. It has a nice fresh smell. 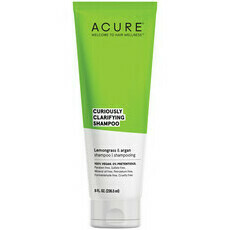 I’ve tried all the Acura hair range - this left my long thick hair (waist length) clean but knotty.